An Atlas-wrapped keg is easily identifiable in a busy bar’s cooler room, and is far more likely than an unwrapped keg to find its way back to your brewery for refilling. 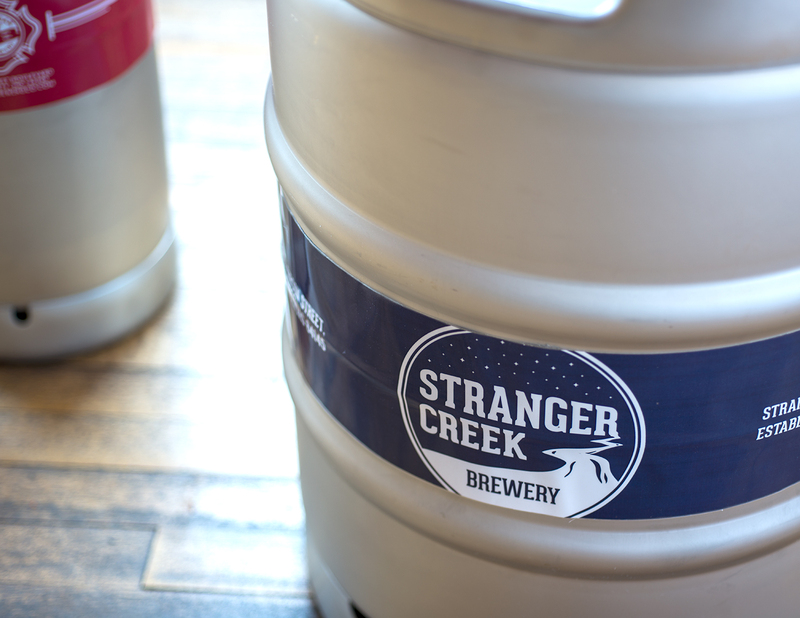 Our keg wraps are screen-printed on durable vinyl with industrial ultra-tac adhesive and protected with a heavy gloss laminate. They are made from the same material used on railroad cars, tractor-trailers and steel drums. 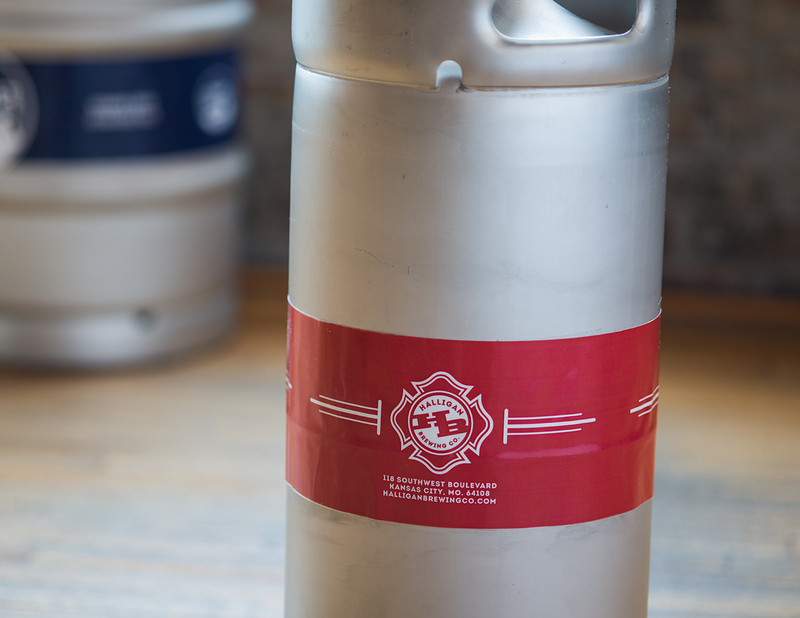 Keg wraps protect your substantial keg investment with a solution that is implemented faster than—and is more visible than embossing—and keg wraps are available in smaller quantities than a typical embossing order. Standard 1/2 barrel wraps are 3” by 45”. Standard 1/4 barrel wraps are 3” by 36”. Standard 1/6 barrel wraps are 3” by 29.5”. Please measure your kegs to confirm circumference before ordering.